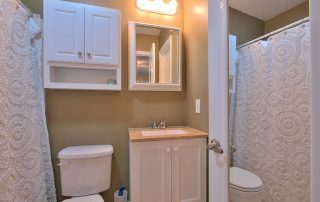 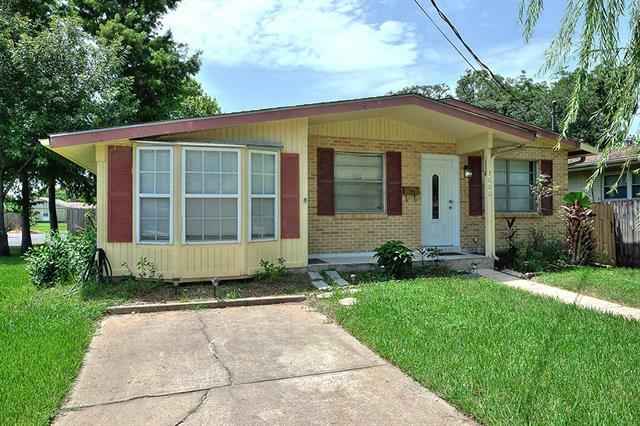 Super Cute starter home or Investment Property! 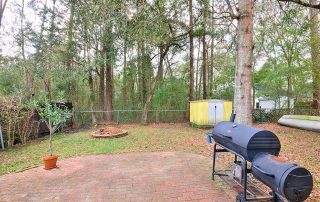 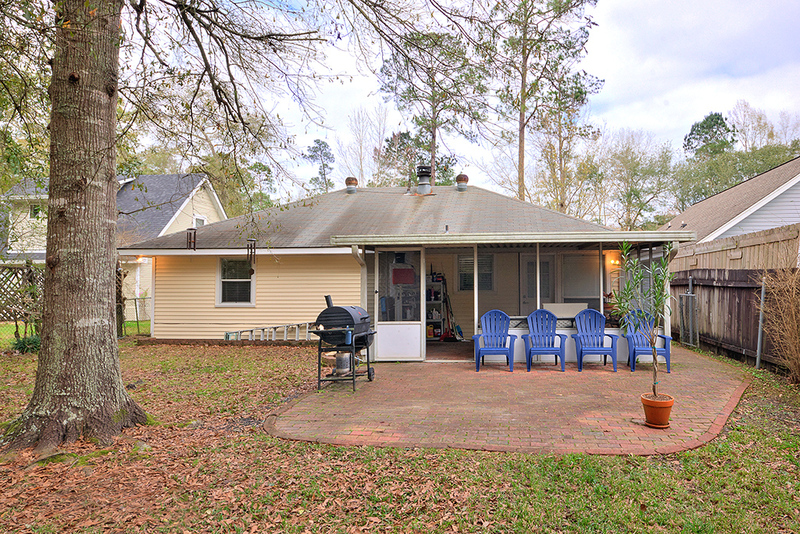 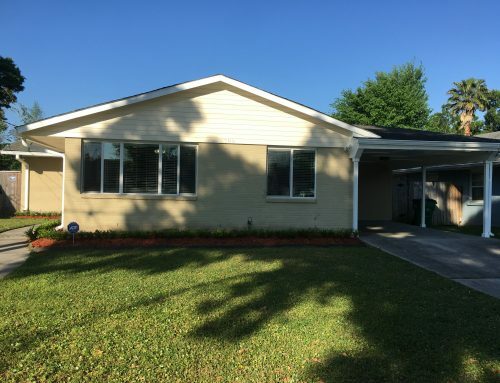 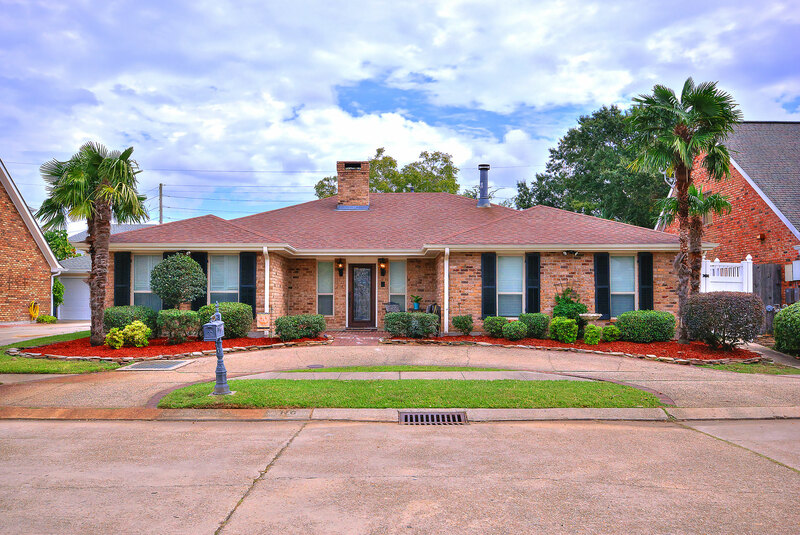 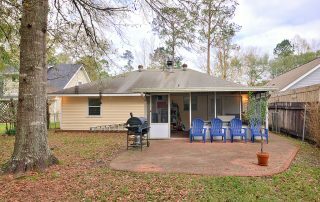 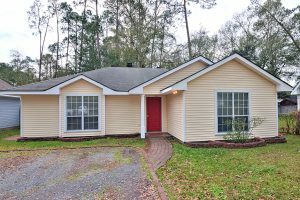 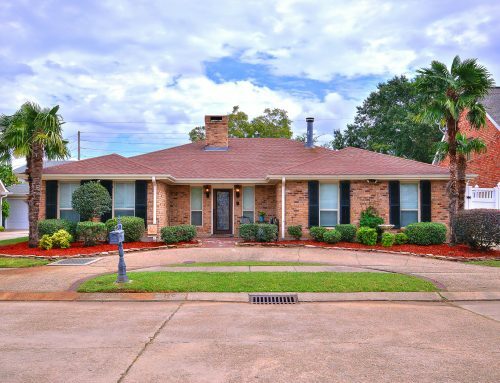 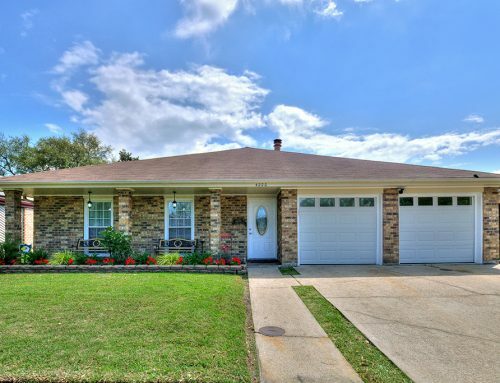 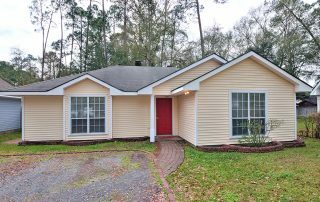 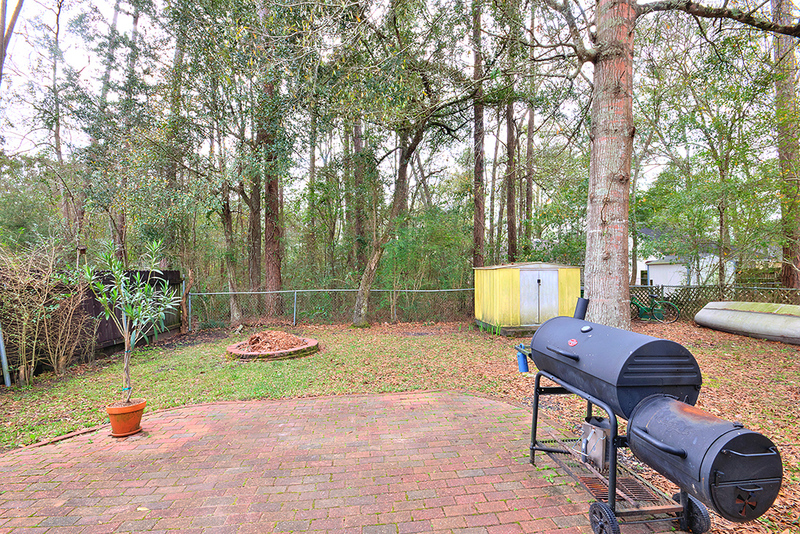 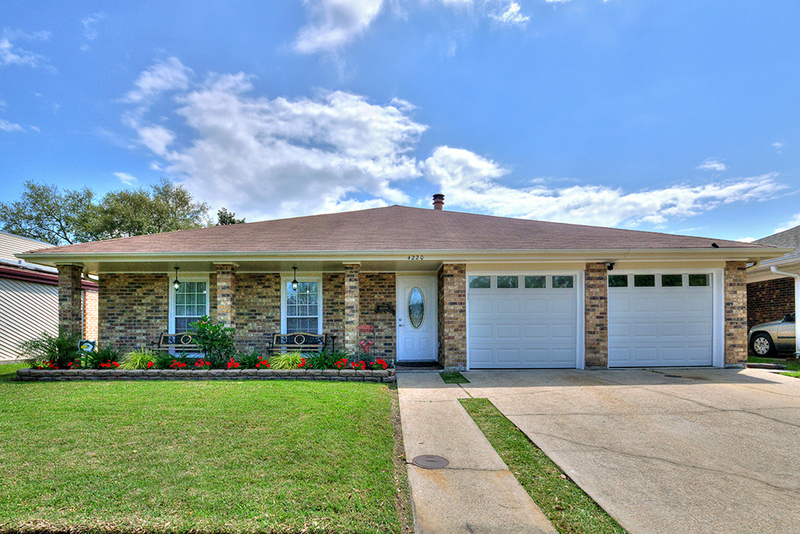 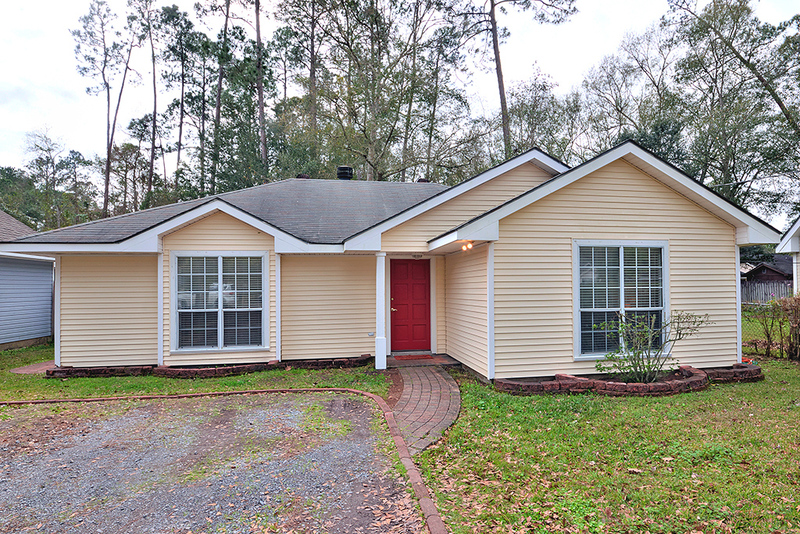 Well maintained 3 Bedroom, 2 Bath in the heart of a well established Subdivision in Slidell. 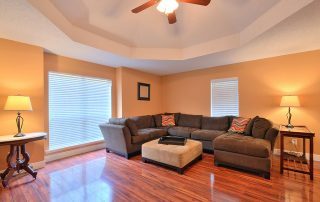 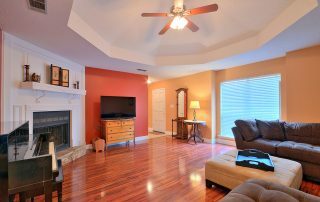 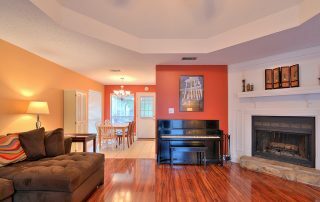 The Living room offers vaulted Ceilings, a Wood burning Fireplace and Laminate flooring which provide a open spacious feel throughout. 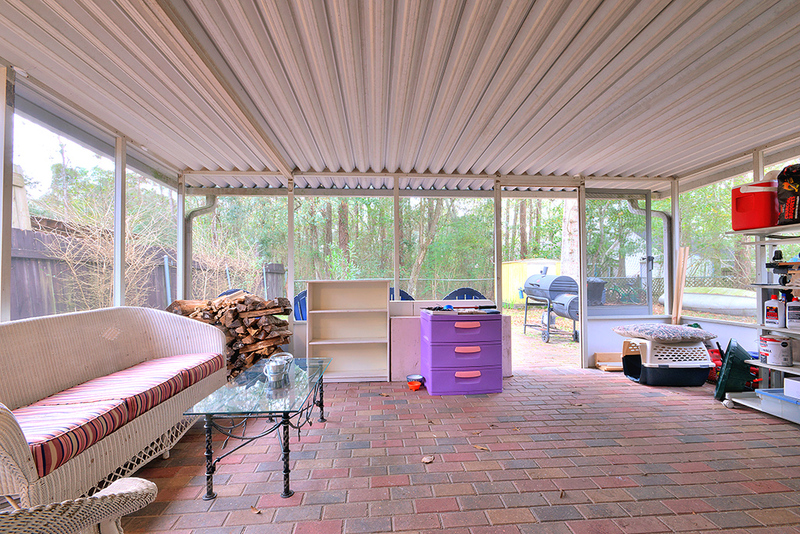 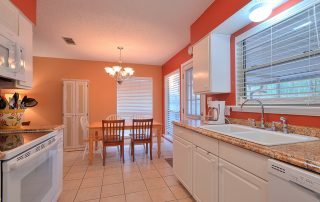 Enjoy a morning cup of coffee in the screened in patio overlooking the large Backyard. 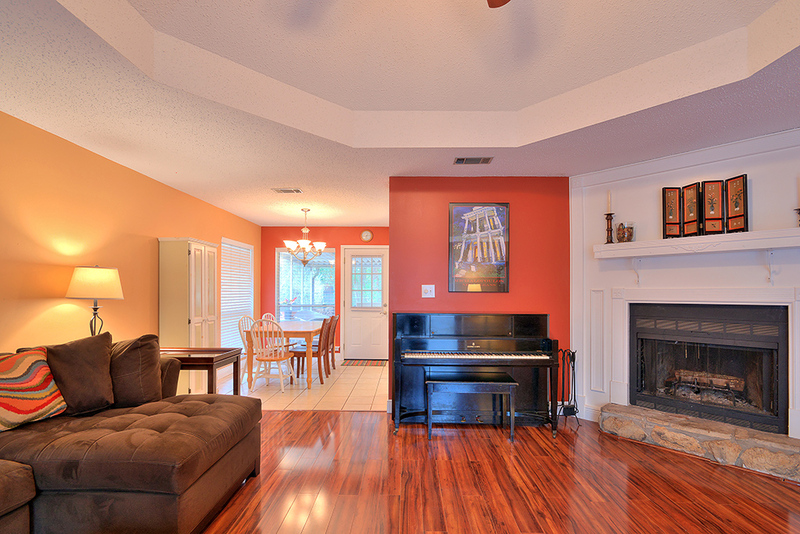 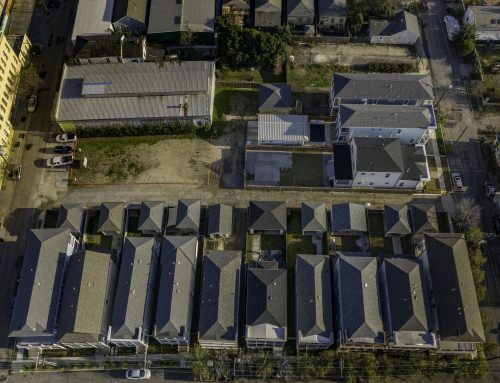 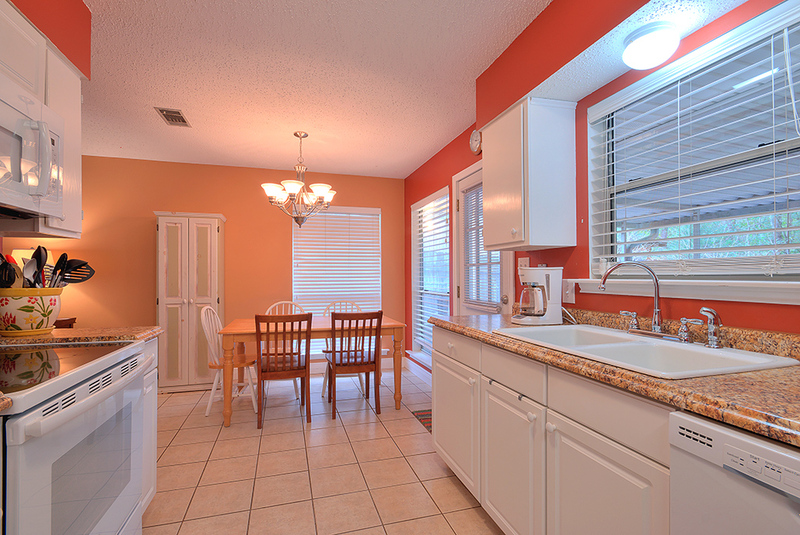 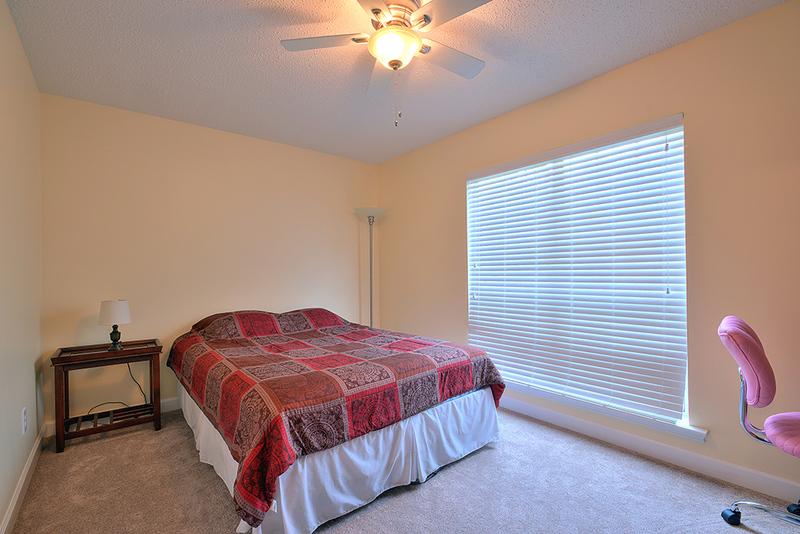 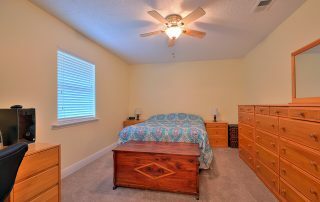 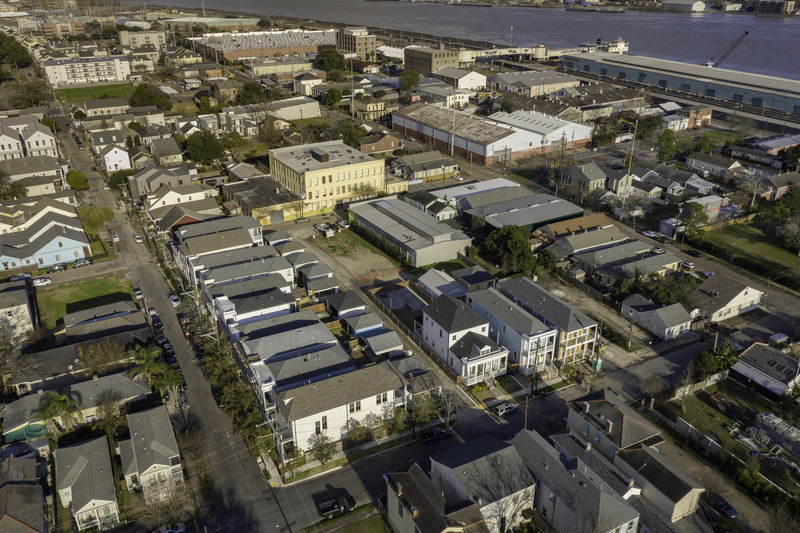 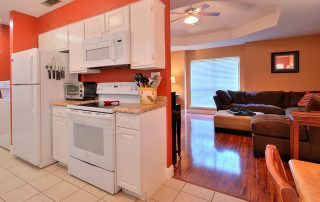 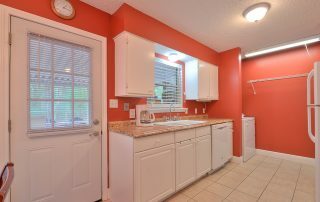 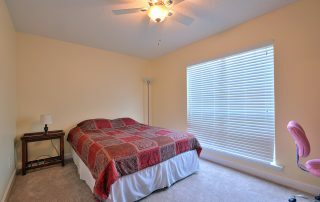 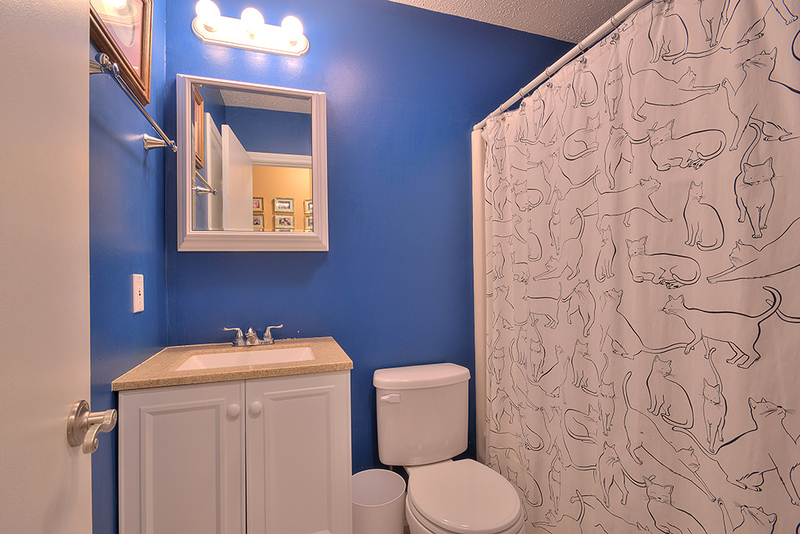 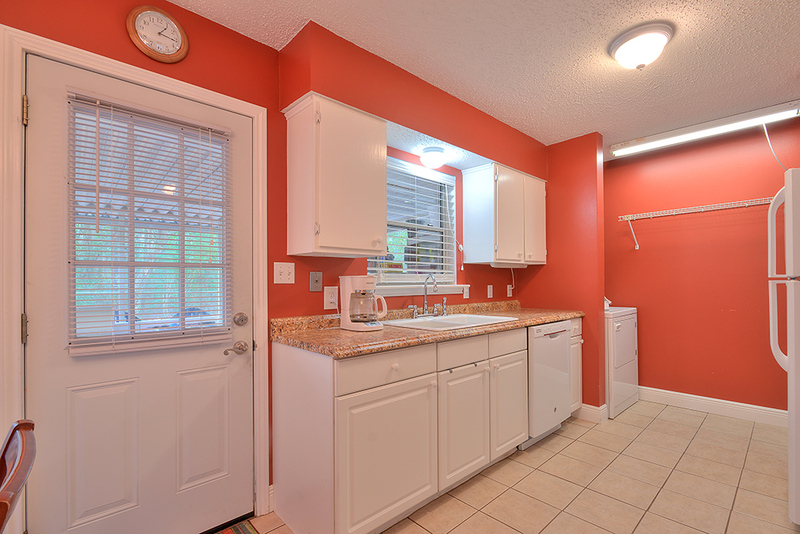 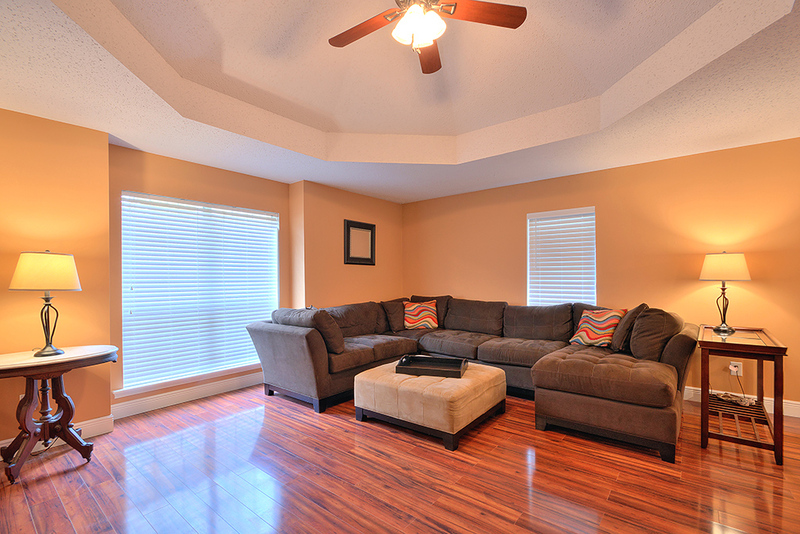 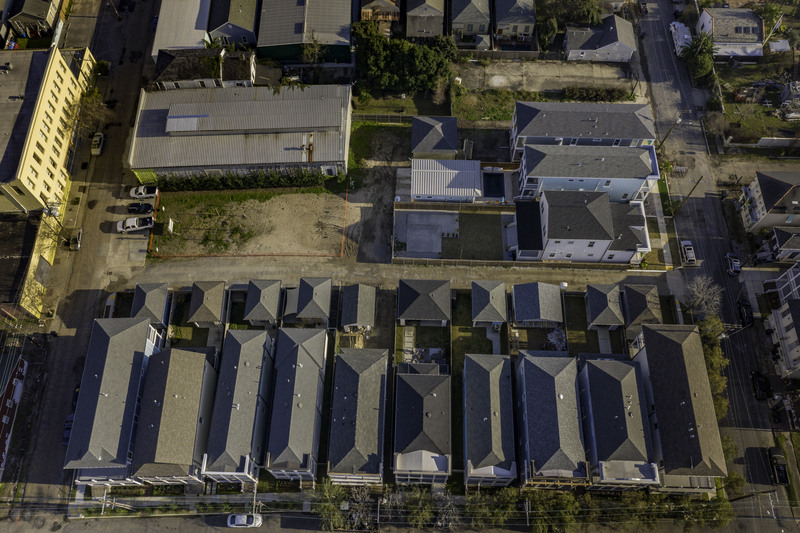 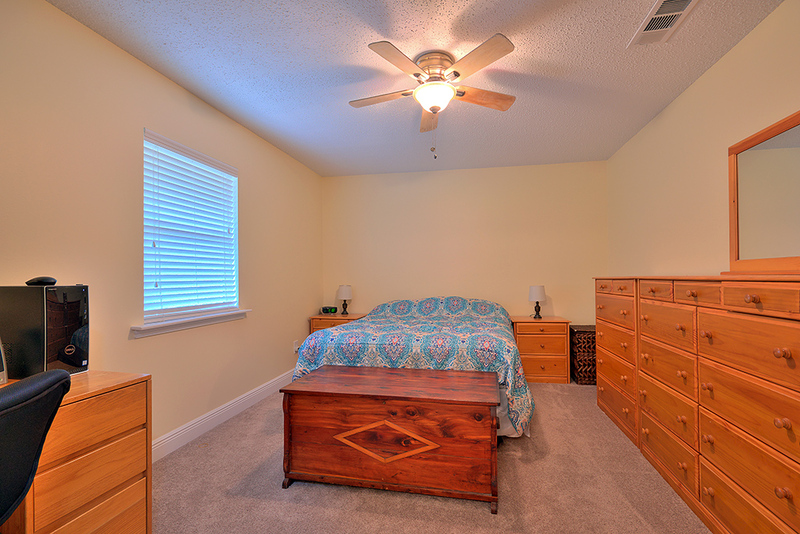 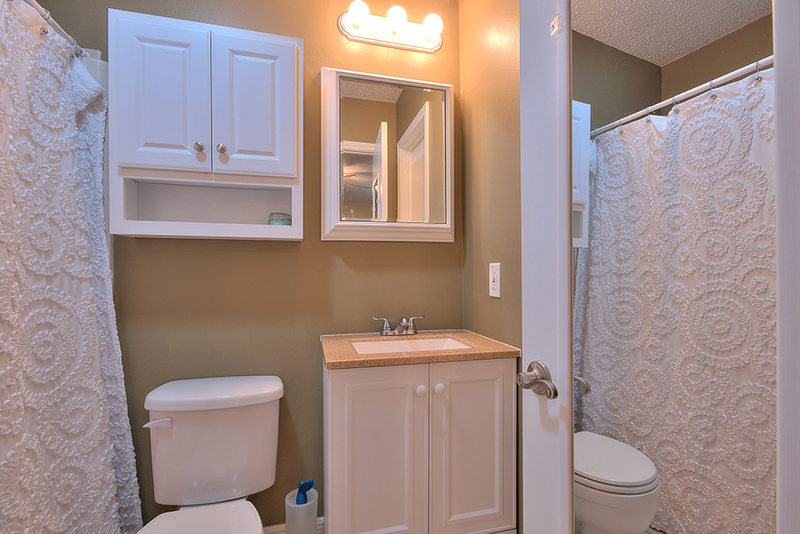 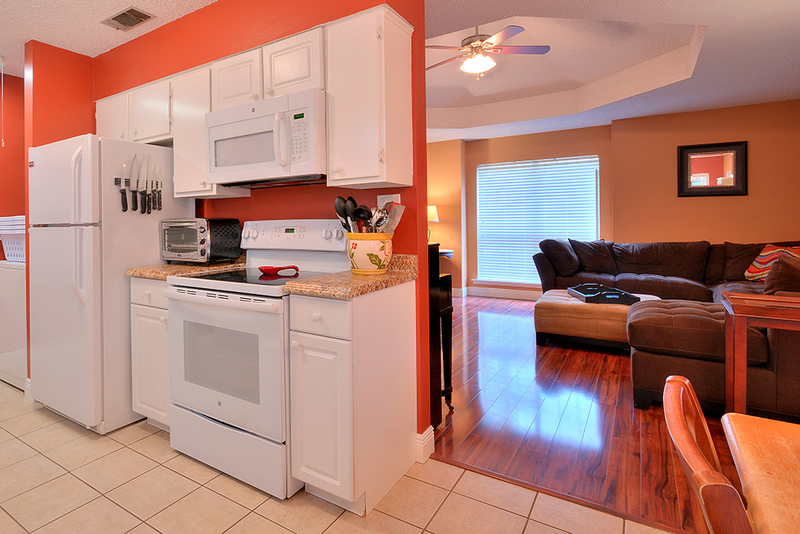 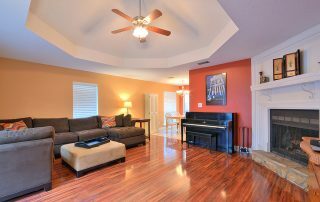 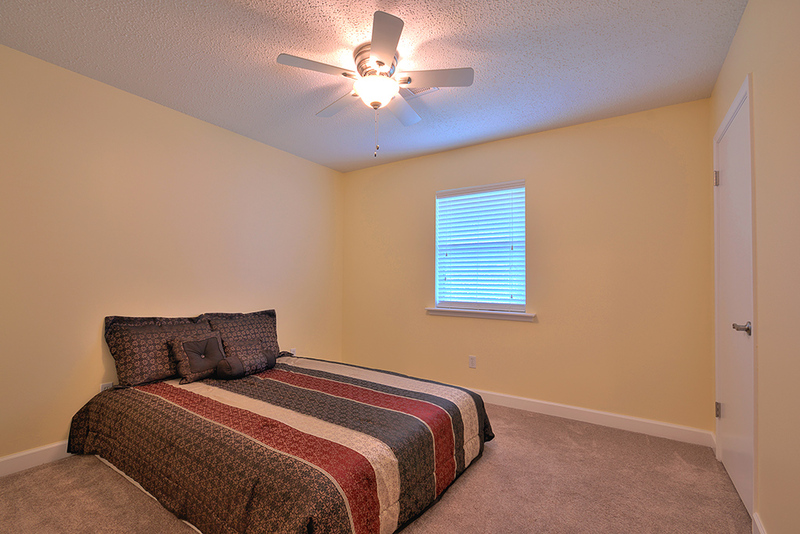 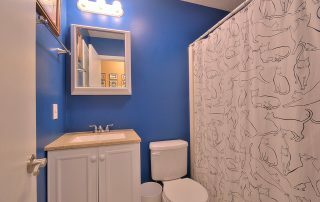 In close proximity to Dining, Shopping, great Schools, Nature Parks and more. 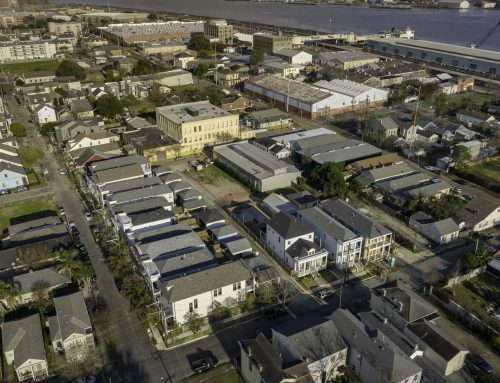 Flood Zone C!